Raise your Frequency – Celebrate Life! Can you imagine recharging for the whole year? 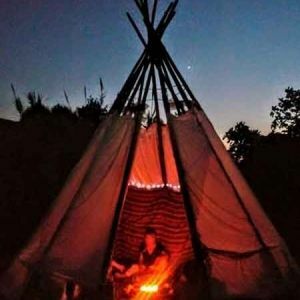 A few days in Nature to reconnect with your Joy, Creativity, Sensibility, Passion and Dreams. Feel at home with a group of people with similar concerns, with whom to live unforgettable moments. 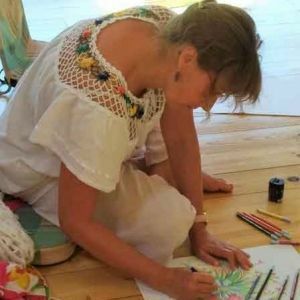 Mi eke Polfliet s a multilingual teacher, sound healer and ritual ceremony facilitator with a passion for singing. 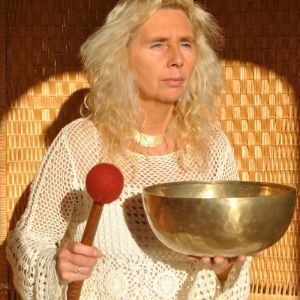 Together with her husband, Stefan Beckers, she runs a centre for personal growth in the Antwerp area (Belgium), where she specialises in sound healing, sacred ceremony, workshops, courses and ceremonies for women. She performs at live concerts and events and has recorded and published 2 CDs with the a cappella women’s ensemble Keruna. A qualified sound healer, she offers sound journeys and conducts song and mantra circles. Mieke and Stefan are the organisers of Nestor and Michele’s activities in Belgium. Read more at: www.thuisinjezelf.be (website in Dutch). 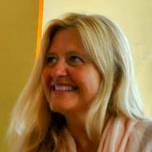 Michele Averard She is co-director of the Association of Sound Therapy, is known internationally as a sound therapist and singer and teaches Sonotherapy training both at its “La Cúpula” Center and around the world. He has recorded numerous therapeutic albums and sacred songs. He has written “Free your voice” about the healing power of the voice. She is a renowned musician who plays the guitar, the tampura, the monochord, the Native American flute and other acoustic instruments. The Dome in Alcalali is a family run place in the Jalón valley. Michele and Nestor have built a lovely Spanish finca in the middle of beautiful mountains. Don’t expect luxury accommodation, but what you can expect is charm and great energy from people who share their work with love. 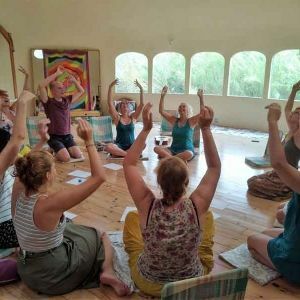 The white Dome was especially built for sound healing therapies, so there are great acoustics and an amazing peaceful energy inside to practice meditation or yoga. Alcalali is just 1 hour and a 10 minutes’ drive from Alicante airport and 1,5 hour from Valencia airport. Airport transportation can be easily (and affordably) arranged by rental car or with the Beniconnect shuttle service. At the Dome there is a finca with 2 bedrooms, dining room, kitchen and lounge area. In the garden there are two more wooden cabins and an annex with two connected rooms. All bathrooms are shared and the bedrooms sleep 2, 3 or 4 people (most of them are twins). The finca and its gardens and pool area offer plenty of space to read a book or relax in private if you wish.